Ideal to adjust and charge high pressure accumulators and shock absorber struts used in aviation, rail, mining, heavy transport and industrial applications.Additionally, the XHP’s program can be customised to inflate a range of different volume actuators, accumulators and shock absorbers or struts. 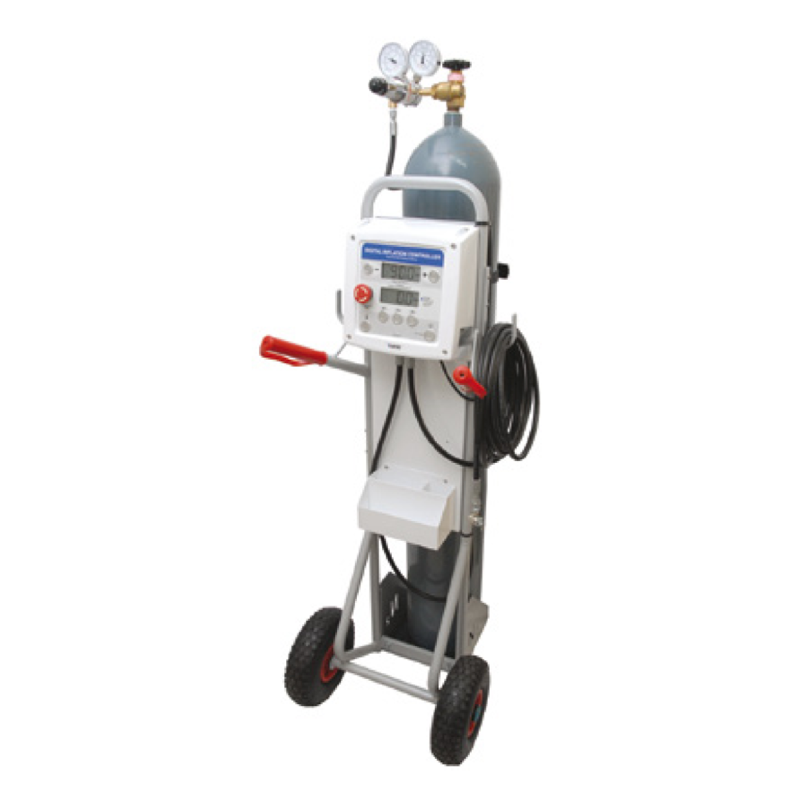 The XHP comes equipped with high pressure hoses and a high pressure inflating connection (H-556). 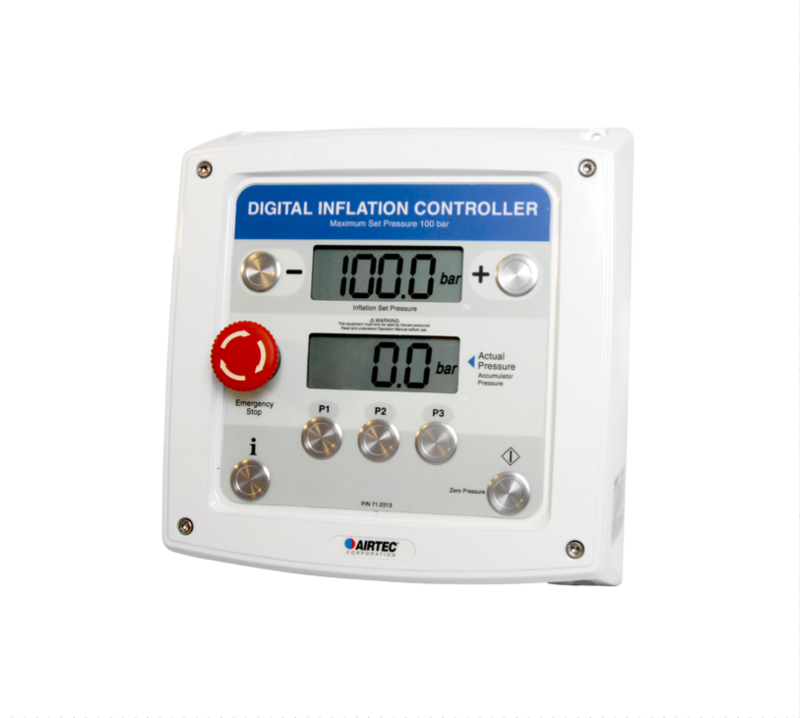 Easy to use, high accuracy and reliable automatic digital inflation. Rugged IP66 enclosure and long-life piezo switches. 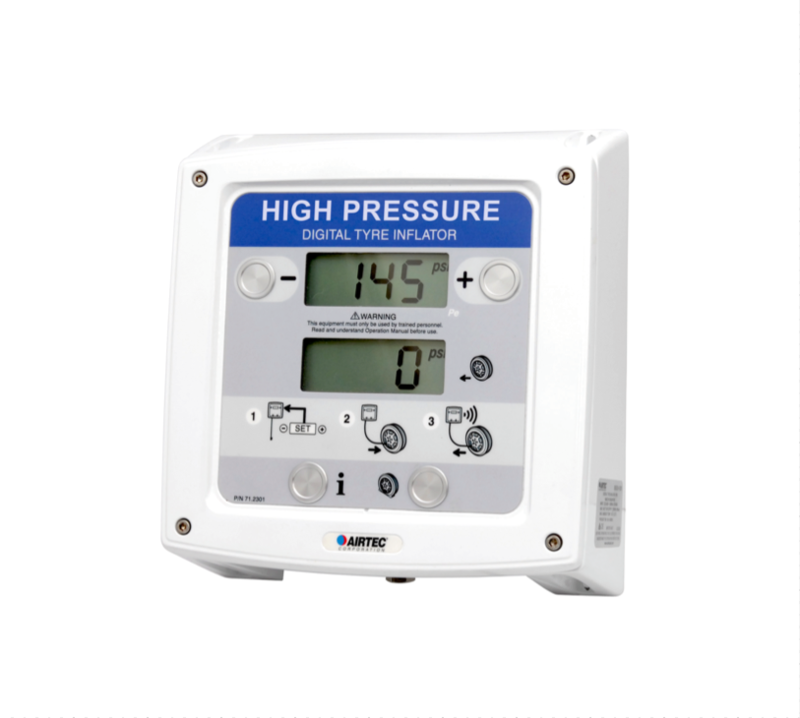 Significant improvement in safety from traditional mechanical inflation methods. Inflation accuracy to within +/- 0.5% FS.